What inspires you? Where does inspiration come from? Do you sit on your thumbs and wait for it? Or do you work hard, humbly, maybe a little lonely, until it falls into step beside you? These are the guiding questions in many of our workshops. We’re of the philosophy that one goes out and creates inspiration, rather than waiting for it to find us. 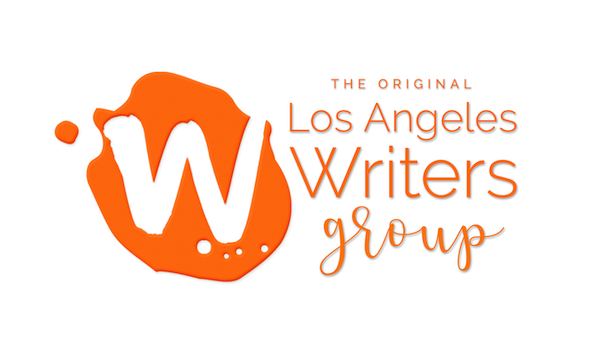 It’s incredible how many writers have joined us for a Sunday Writing Workshop or a Critique Class who said they weren’t writing until they were made to sit down in the chair across from us. (Not that we’re task masters, but we’re a great excuse to get to work.) 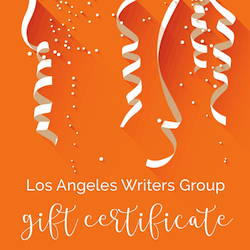 Writing prompts or being in a class with other writers is sometimes the fuel we need. Other times, we might alter our schedule to claim a quiet time to work on our own. Still other times, we need external stimuli to get the juices flowing. Art has an important legacy in literature and has inspired many writers. That’s what Stephanie Story’s Art & Writing Workshop taps into. As a graphic artist, painter, art scholar, and novelist, Stephanie will teach us how to derive writerly inspiration from images. 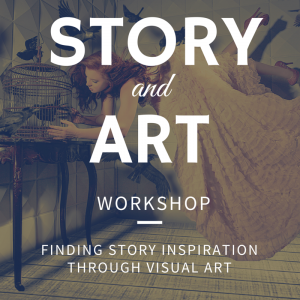 Participants will create “mood boards” (a collage of images associated with your fiction) that will help you develop and learn more about different elements of your stories, from character to setting to tone. And since we’re on an art kick, we’re also featuring Sarah Egger’s fabulous and rich class again: Poetry & Art. In both classes, you’ll acquire the tools to harness this unique brand of inspiration. Skill Level: All writers or artists over the age of 18. No prior art or writing experience necessary. Location: Los Angeles, CA: A private residence in West Hollywood, 90046 near Hollywood Blvd. and Laurel Canyon Blvd.